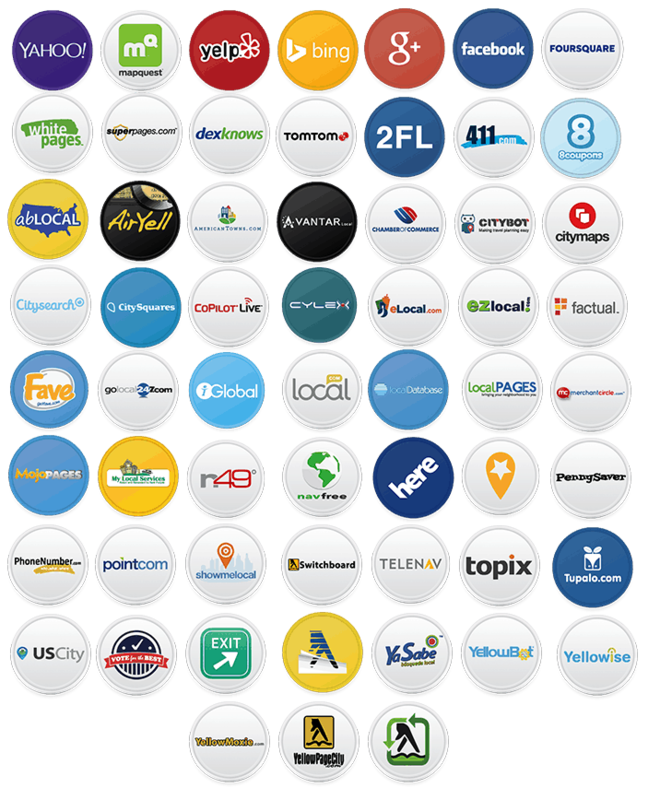 With our Power Listing tool, you will be correctly listed in more than 50+ business directories. We understand that being found by customers through having your online presence and visibility is critical to business success. If your business is targeting local customers, then it is imperative to have an established online presence. This can be done by accurately listing your business in major online business directories and search engines. These include Google, Bing, Yahoo, Yelp, MapQuest, Yellow Pages, and Many More. 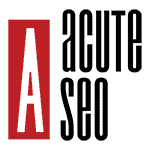 Acute SEO’s Power Listing tool works to ensure that your business information is consistent and complete where your customers are searching for you. Whether your information appears on websites, maps, or mobile apps, our software locks in the correct information from one single source. Now when a prospective customer searches for your business online, the results that appear will be accurate, up-to-date, and consistent across all of the major sites, directories, maps, and apps – leading to better customer experiences and less friction between prospects and your front door. Increasing your online visibility makes it easy for potential customers to find your business on search engines. We help drive more customers to your website, products, and services more than any other internet marketing strategies. Watch your company profits grow as a result of higher customer acquisition. This is a direct result of a larger online footprint. Give us a call to have a brief discussion about your online marketing goals and strategies to further improve your CLIENT ACQUISITION! Having inaccurate business information listed online is a sure way to create a poor customer experience, resulting in lost business and revenue. It can also have ill effects on search engine rankings. This is because search engines, like Google, only want to provide searchers with the best search results. Rendering a search result of a business with an inaccurate NAP (Name, Address, Phone Number) reflects badly on them. With that being said, having listings in online business directories is NOT considered SEO (Search Engine Optimization), even though it does play a key role in its implementation. Search Engines like Google, Bing, and Yahoo consider online business directories to be great sources of information for establishing online credibility. The more accurate your business is across directory platforms, the more trust the search engines have in the validity of that business, therefore ranking higher in search results. This is why even if your business does not do SEO or utilizing Reputation Management services, you can still take steps in establishing your online presence. With our state-of-the-art Listing Software, we can make real-time business listing changes. These changes include Business Name, Address, Phone Number, Hours of Operation, Business Descriptions, Featured Videos & Photos, and Special Offers. This allows us to control the exact information that is listed online about your business. We will also provide Monthly Reporting, which include the number of impressions (views) and clicks on business directory listings. Lastly, we can Monitor Reviews. This will send an email alerting to respond to a review within a reasonable amount of time. Check Business Information for Accuracy with Our Scan Tool!